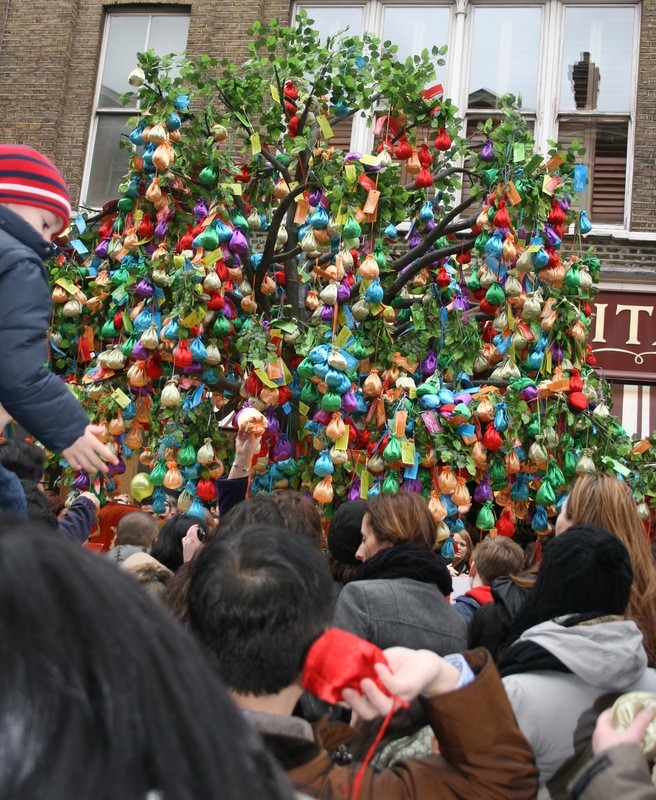 Celebrate London : Chinatown on the Year of the Rabbit! The Rabbit symbolizes such character traits as creativity, compassion, and sensitivity. Rabbits are friendly, outgoing and prefer the company of others. 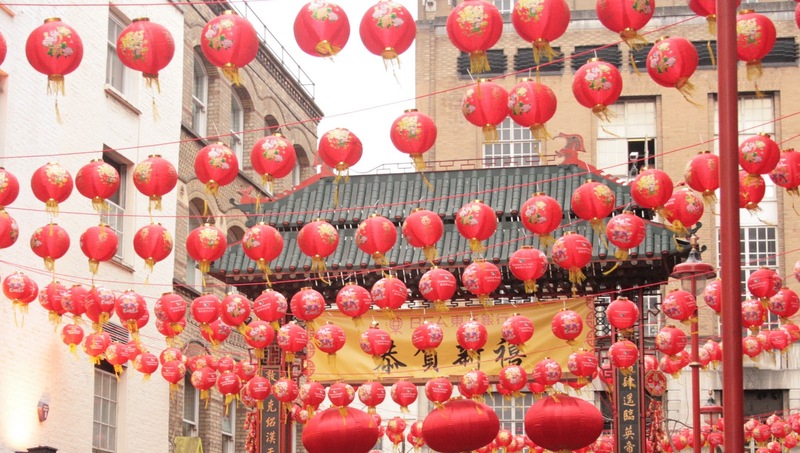 The Chinese new year, every February, is the occasion for Chinatown in Soho to strengthen its Chinese heritage and for us to go and eat Dim sums, share a few fortune cookies and admire the dragon parade and the chinese acrobats. The date coincides with the birthdays of my two youngest children so it is an excuse to have fun and celebrate with sparklers and a big colourful crowd. 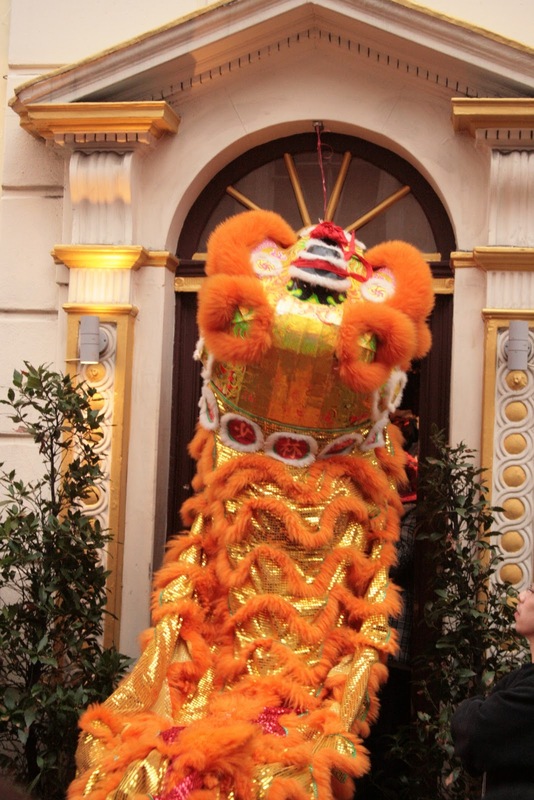 Every year, we have lunch at Chinatown restaurant, 30 Gerrard street, one of the best places to eat in Soho. Before going home, I do a spot of shopping in the chinese supermarkets of the same street and return with a bag full of exotic ingredients to provide inspiration for the months to come! Don’t you love living in a city where you can change country just by jumping into an other postcode?! My little sensitive and affectionate rabbit (born in 1999) loves it! This entry was posted in Uncategorized and tagged chinatown, dim sum, rabbit. Bookmark the permalink.